Named after the Spanish word for “table”, The Mesa is an elevated stretch of land that overlooks the coast. 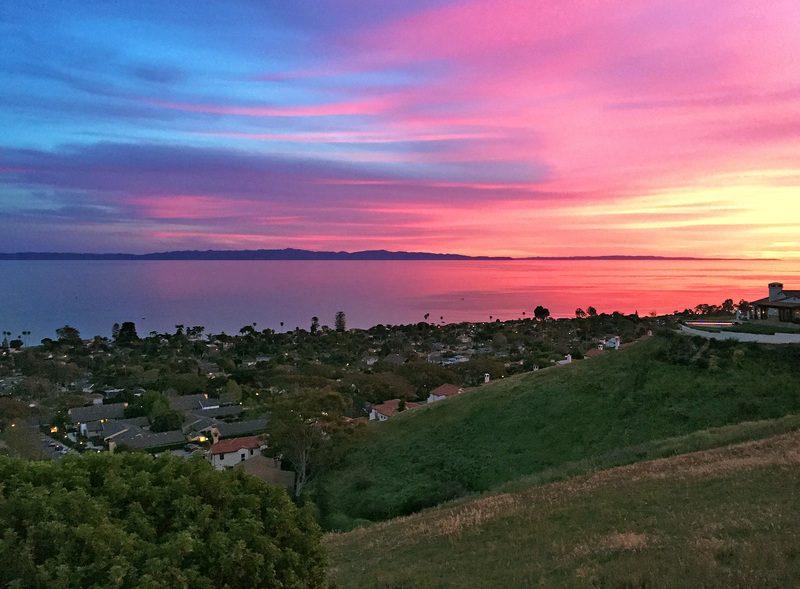 With incredible ocean views and a laid back beach vibe, The Mesa is a very sought after area within Santa Barbara. 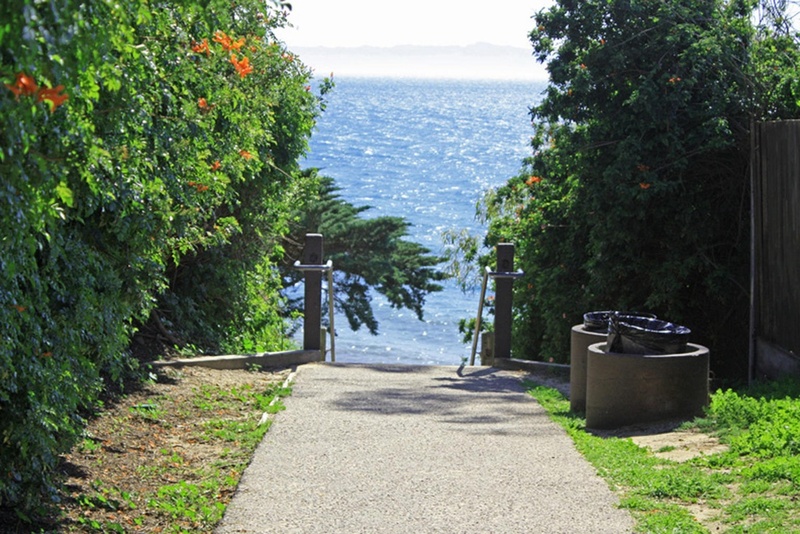 Extending from Santa Barbara City College to Arroyo Beach, The Mesa is home to the very popular Shoreline Park, known as the best park in Santa Barbara, as it overlooks the ocean and has family- friendly jungle gyms and lawns, as well as Ledbetter Beach, a very popular area for weekend BBQs. 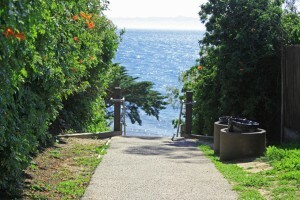 The community is very close to the Santa Barbara Harbor. At the top of the Mesa, you will find the Douglas Family Preserve (known to locals as the “Wilcox property”). This preserve has been left in its natural state, conserved as a “peaceful retreat for all to enjoy forever.” Filled with families, surfers and college kids, the area boasts friendly sidewalk-lined neighborhoods, easy beach access, renowned elementary schools, parks and BBQ areas perfectly suited for birthday parties, summer fun and celebrations. The Mesa is outdoor living at its finest, all the while being just a few minutes from downtown Santa Barbara. The Mesa community is part of the Santa Barbara Unified School District. For more information, please click here.